Research by scientists at the University of Liverpool suggests that being raised communally makes mice more competitive when they’re older. 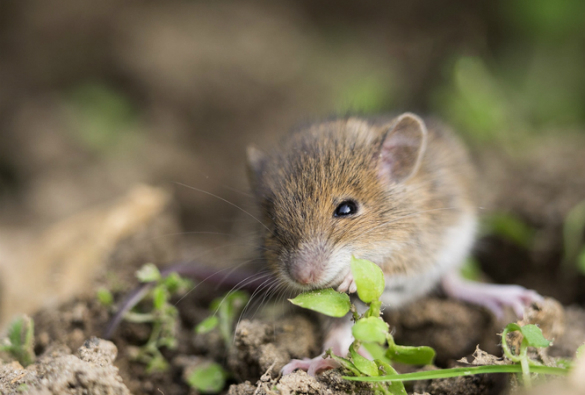 In a new study published in Scientific Reports, researchers at the University’s Institute of Integrative Biology have investigated the effects of communal rearing on competitive and exploratory behaviours in adult male house mice. “Female house mice pursue two flexible social strategies, either raising their offspring in communal or single nests. This makes them an ideal model species to study how these different approaches shape future development,” explains lead researcher Dr Stefan Fischer.